The following laws govern the operation of any motor vehicle or watercraft under the influence of drugs, alcohol, and/or controlled substances in the state of Pennsylvania. The legal blood alcohol content limit in the state of Pennsylvania is 0.08 percent. In Pennsylvania, drivers arrested on DUI charges with a blood alcohol limit that is equal or greater than 0.16 percent is subject to more severe consequences. Underage drivers (under the age of 21) must adhere to more strict legal limits in Pennsylvania. The legal blood alcohol limit in Pennsylvania for underage drivers is 0.02 percent. Have you or a loved one been arrested for DUI, OUI, or DWI in Pennsylvania? 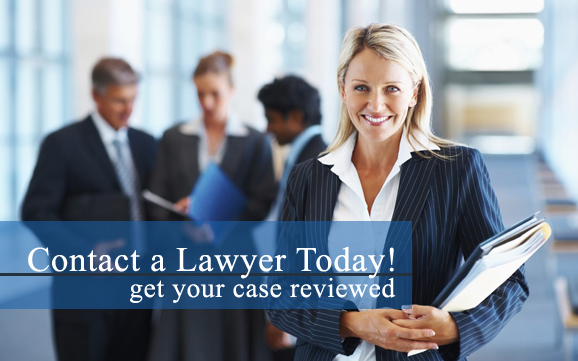 Our Pennsylvania criminal defense attorneys are here to help you! Contact a Pennsylvania drunk driving lawyer near you as soon as possible for more information about obtaining legal representation in your drunk driving case. First time offenders in Pennsylvania that are charged with DUI are charged with an ungraded misdemeanor. Penalties include a $300 fine, up to six months probation, mandated alcohol highway safety school and treatment when ordered. Second time offenders in Pennsylvania that are charged with DUI are charged with an ungraded misdemeanor. Penalties include a $300 - $2500 fine, up to twelve months probation, 5 days to 6 months in jail, mandated alcohol highway safety school, one year of ignition interlock and treatment when ordered. Third time offenders in Pennsylvania that are charged with DUI are charged with a 2nd degree misdemeanor. Penalties include a $500 - $5000 fine, up to twelve months license suspension, 10 days to 2 years in jail, one year of ignition interlock and treatment when ordered. The above penalties are increased when the BAC level is between 0.10 and 0.159 recent. Are you currently facing drunk driving charges in Pennsylvania? Whether you or a loved one is facing charges for a DWI, DUI, or OUI, our Pennsylvania criminal defense lawyers are here to help you! Contact a Pennsylvania drunk driving attorney near you as soon as possible to learn more about hiring a lawyer who will aggressively pursue the best outcome possible in your drunk driving case.